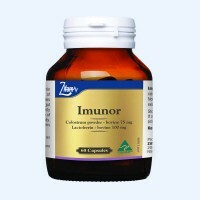 Imunor is a unique balance of Colostrum and Lactoferrin which may assist in the maintenance and improvement of general health. Lactoferrin is a milk protein which studies have shown prevents the growth of pathogens within the gut and boosts the natural defenses. 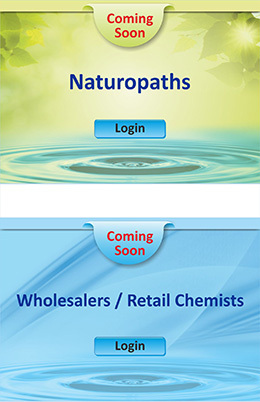 Lactoferrin is commonly known for its antiviral and antimicrobial activities and is one of the components of the immune system within the body. Colostrum contains immune modulating immunoglobulins which may assist in improving the immune system.